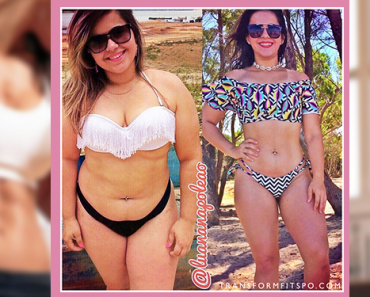 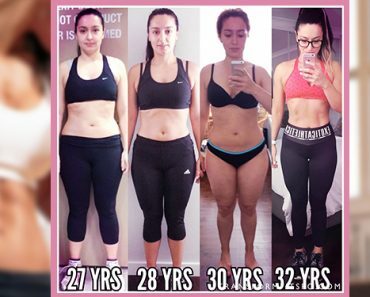 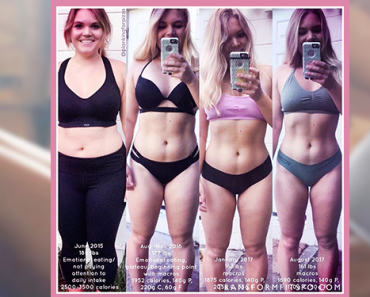 ✨ The Secret to Get Over Binge Diets and Quick Fixes – Unlock Toned Muscle Gain & Fat Loss at the SAME TIME! 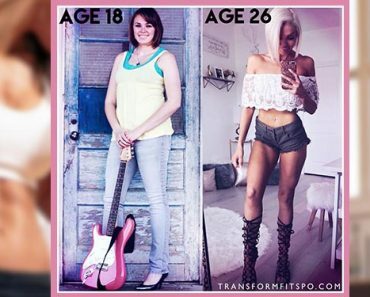 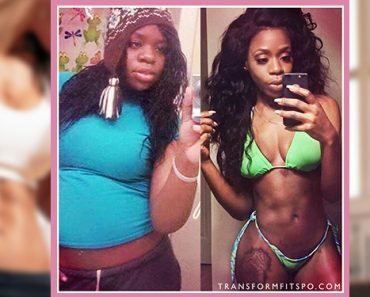 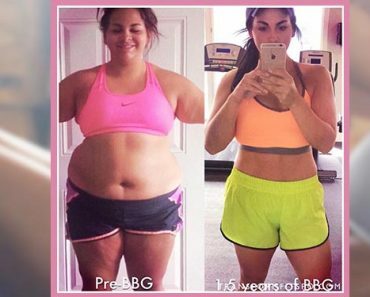 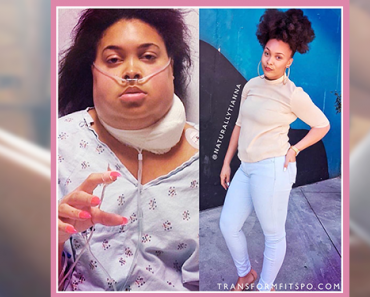 👹 “Having Cancer Saved My Life”… How I Beat The Odds, Transformed My Body and Learned to Love Myself.. 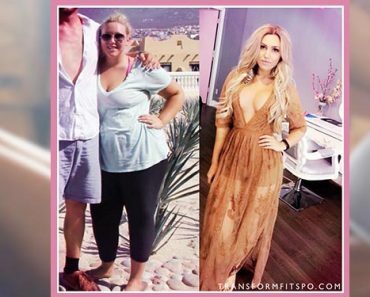 Same Dress, Different Girl – How I Learned to Work Out Properly, and How You Can Too!